• Lá Fhéile Pádraig Shona! Heather Rankin, of the legendary Rankin family, is a groundbreaking force in Celtic music. • In this St. Patrick’s Day special Rankin lends her award-winning vocals to Celtic classics. 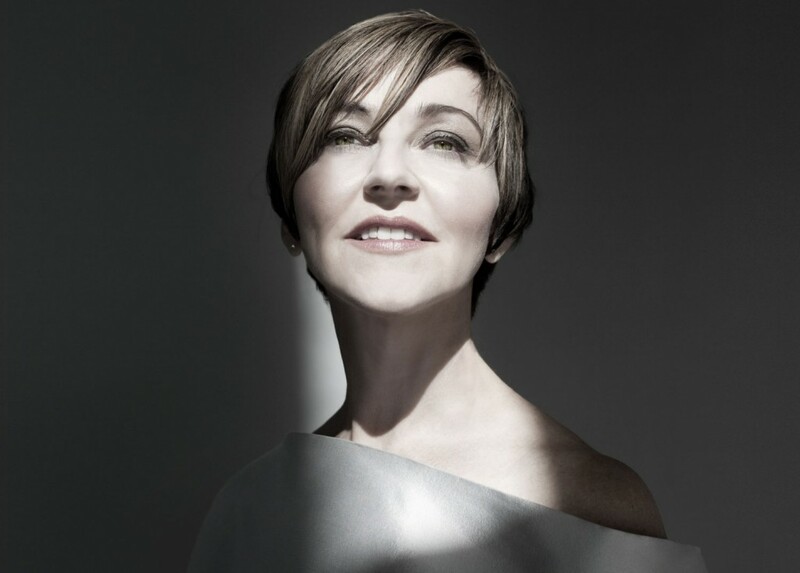 • After over 25 years of performing with her siblings, Rankin debuted her solo album A Fine Line. • This concert also features the Calgary Fiddlers and dancers from the Casey O’Loughlin Academy of Irish Dance, who will have you hornpiping down the aisles.